Parc X trio is a Montreal-based contemporary jazz trio featuring Gabriel Vinuela, Alex Lefaivre and Alain Bourgeois. 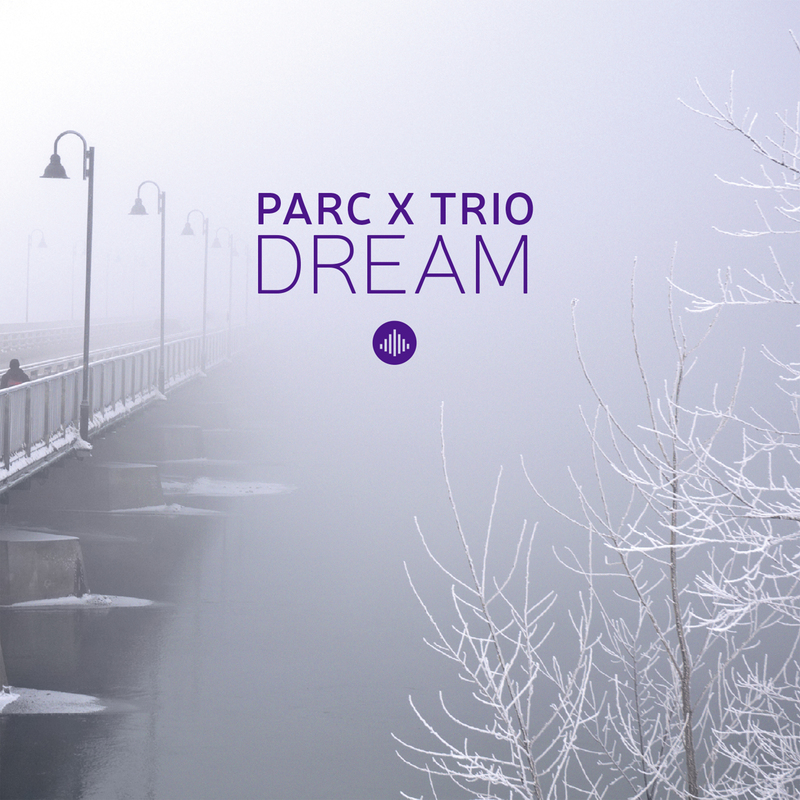 To celebrate its 10 year anniversary, Parc X trio is releasing its 7th recording, Dream. Pursuing the electric trio format, the group's latest musical explorations showcase their typical original blend of contemporary jazz harmonies, staggering dynamics, break-beat grooves over odd time signatures and classical music structures. As complex as the music might seem on paper, the trio navigates through the material effortlessly with grace and power. New to the table is the group's foray into studio production. A subtle and tasteful approach to electronic music production spices up the album sonically over the 9 original compositions from all 3 members. One of the album's highlights is a reworking of Tchaikovsky's theme from Swan Lake where Parc X trio's sonic, imprint takes the original classic into the 21st century. "Apart from the all-new pieces of Alex Lefaivre, Alain Bourgeois and mainly Gabriel Vinuela, there is also Swan Lake, a genius edit of the masterpiece of Piotr Ilitch Tchaïkovski." "The intensity is expressed not so much in speed, but in the sound effects that look like graceful birds covered with glowing shapes and a lightning that turns on beautiful beauty." "Is it the use of the Fender Rhodes, the brilliant compositions or the alliance of the three artists, but this new release is right on, once again."